Spain has been a market that has been heavily affected by the economic crisis. It is starting to change. The Spaniards are beginning to get more money in their hands, and have begun to invest again. 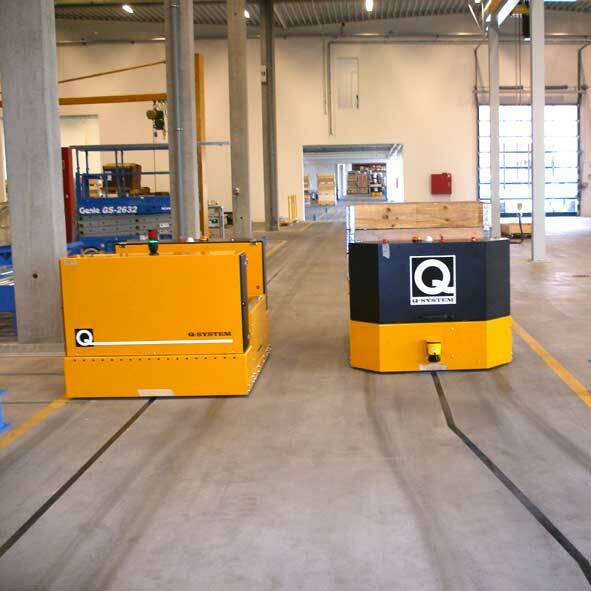 Two major customers have chosen to invest in better pallet logistics from Q-System. One customer is a large national supermarket chain with over 700 supermarkets across the Spanish east coast. The other is a major international market leader in the logistics industry, represented in over 220 countries and territories around the world. 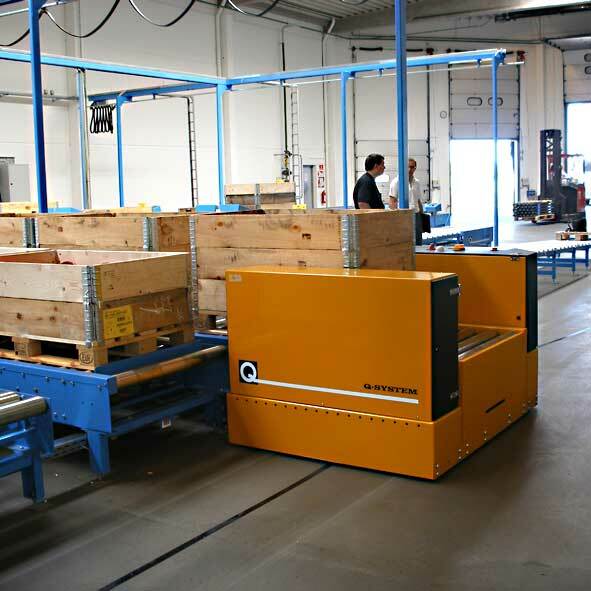 In both cases, it is the pallet dispenser from Q-System; PallEvator, that has made a big impression. At the national supermarket chain there are three dispensers in three warehouses in Barcelona, Valencia, and Murcia. 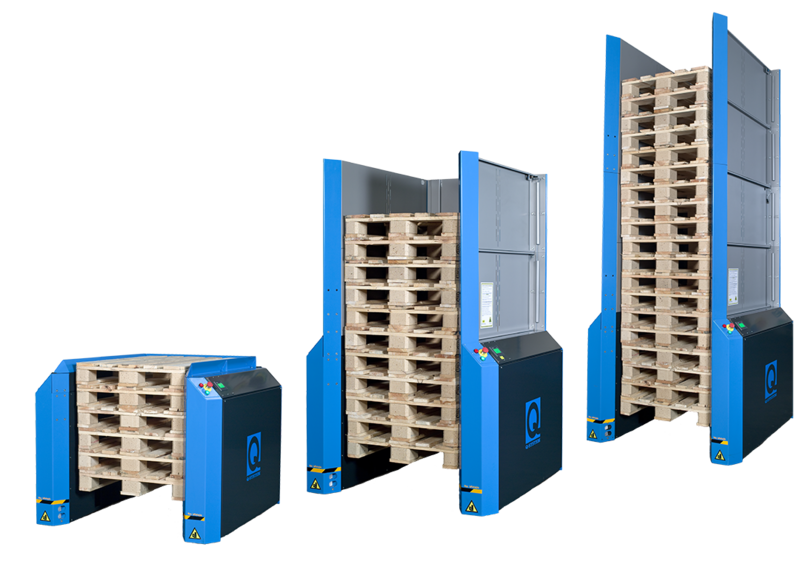 There are three different dispensers – one for standard euro pallets, one for plastic pallets and the last dispenser in a cold store. 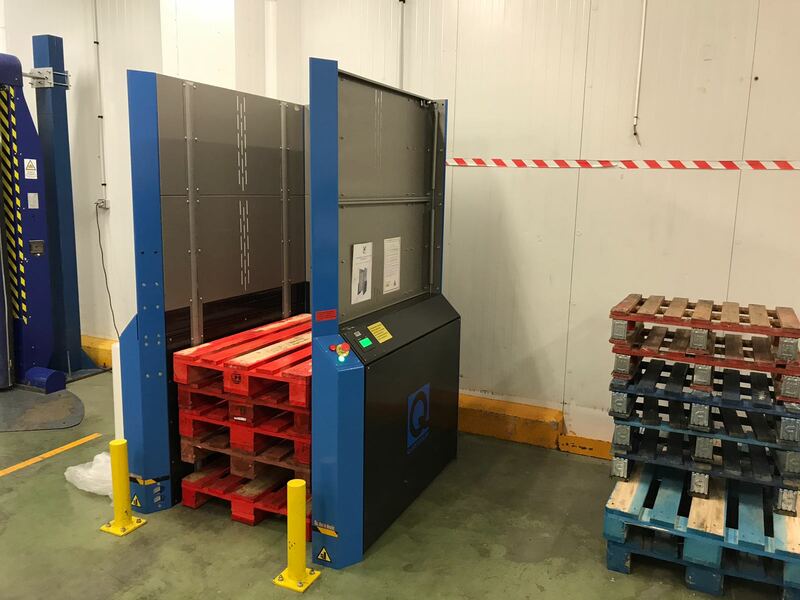 The supermarket chain has expressed their satisfaction with the PallEvator compared to their existing dispenser – and may look like replacing them with PallEvator pallet dispensers in the future. “There is no doubt that they are much better, they are much more reliable than the previous magazines that have been in my time in dairy and charcutery”, says Beatriz Campoy, responsible for inventory in Barcelona. At the international distribution giant, the Q-Systems PallEvator won the competition against three other providers. First, they need three dispensers for their big warehouse in Valencia and it can become an exciting adventure for PallEvator and Q-System. Last but not least, they are currently in the process of installing a smaller transport facility at AVK Spain, located outside of Madrid.